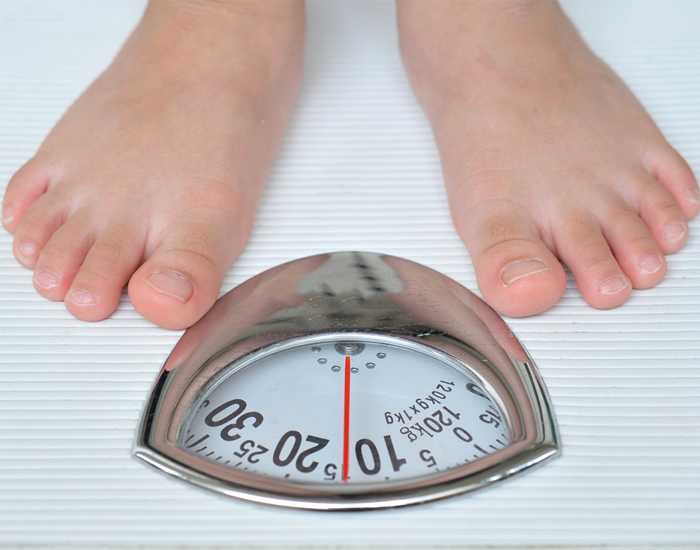 Home Blog Under Eating Can Make You Gain Weight! Under Eating Can Make You Gain Weight! We know the first question which popped up in your head after reading the title – how is this possible? How one can gain weight when a person is on a major calorie deficit? Hang on! We’re here to clear your doubts and the truth will come forward by the end of this article leaving you more enlightened. A major calorie deficit where your calorie intake is below BMR will put you in a state of a plateau with malnutrition and vitamin deficiency which will eventually increase your risks of medical problems. Our body is a complex machine worked by different nutrients such as protein, carbs, essential fats, minerals, and vitamins. Not eating enough of these sends your body into starvation mode. Your metabolism crashes because it doesn't know where and when the next round of calories would come from. If you don't take in enough calories to survive, your body will store food to protect itself. It will not let you burn off what you can't afford to lose, even during exercise. Eat every 3 hours – Skipping meals frightens your body and puts it in fight or flight situation, hence storing the food as fat for emergency situations. 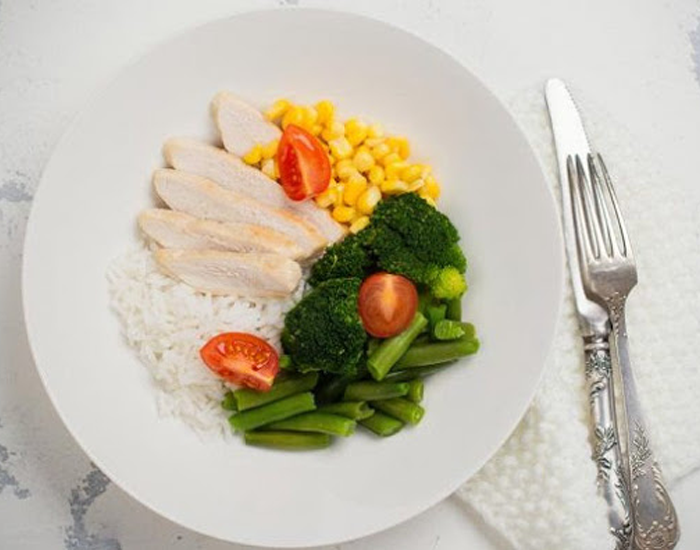 Balance your meals – A balanced meal should contain the right amount of fats, protein, and carbs. These are all essential for your body. Sleep well – Sleep plays an important role in one’s well being. It affects your hormones, thyroid function and improves muscle mass. These are all crucial to weight loss, therefore it is highly recommended to never compromise on sleep. 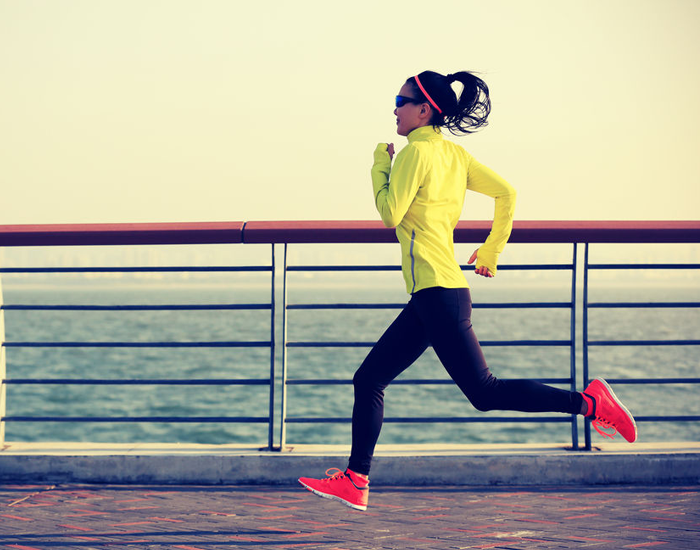 Move more and often – A healthy mind and body are active and fit. Our day’s activity is counted in your calorie expenditure and increasing your metabolism resulting in effective weight loss. Consult an expert – An expert can easily judge you and provide you with a host of healthy diet plans for a successful weight loss. Weight loss should not happen at the cost of your health, in fact, it should complement your health. Undereating is as bad as overeating and has its own set of problems that it brings along. The mantra, however, is to be active, live happily, eat judiciously and fitness will follow.